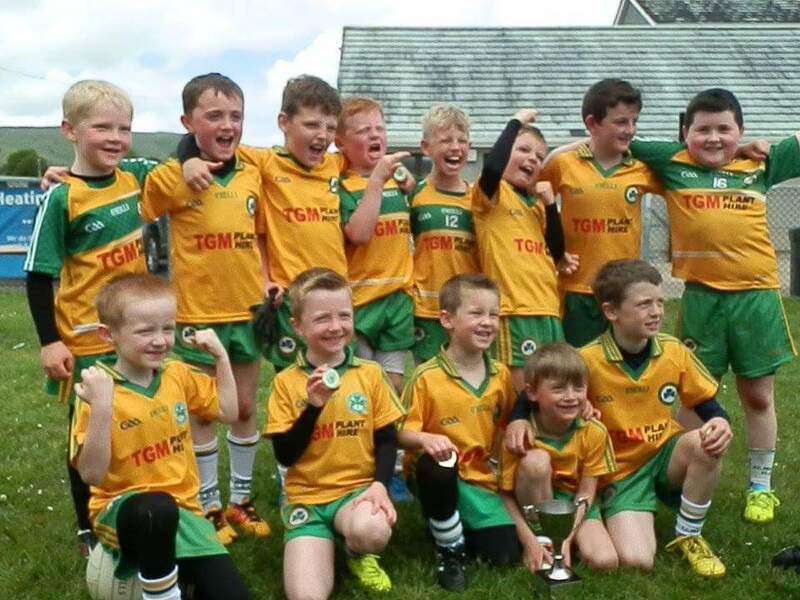 Ever since the formation of St Martin’s GAC, our club has always withstood the challenges and difficulties associated with an evolving rural lifestyle. Our club members, both past and present, have worked hard and dedicated so much time, energy and financial support to ensure that the club prevails no matter what, leading to a lasting legacy for the generations ahead, which we all enjoy today and hopefully we too can add to that legacy for the generations to come. Over the decades there have been many successes on both sides of the white line. Whilst the pinnacle on the field is still the capturing of the Derry Senior Football Championship in ’53 there have been many memorable underage successes, particularly in recent times. The development of our pitch and stand, the construction of the club house and the further development of the training pitch could not have been done without the support of this community. We must continue to develop our facilities and financially support the development of our teams as we strive for further and future success, not just for current members and players, but for the generations ahead…. This must be our legacy! 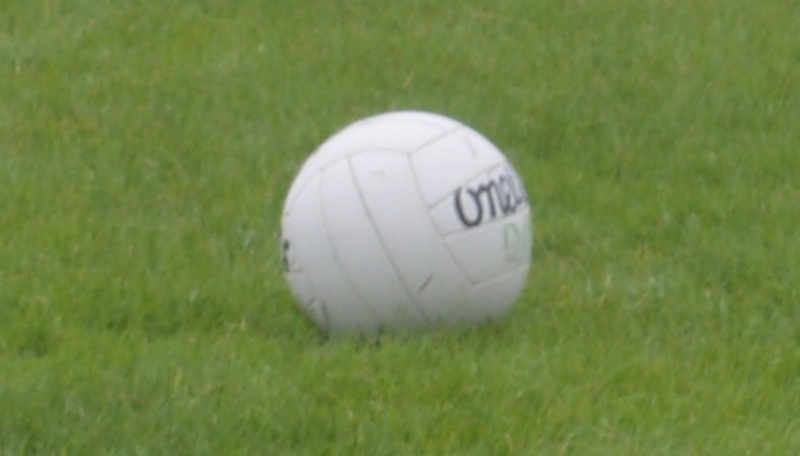 The Friends of Desertmartin is about putting a constant source of financial support from the local parish community and friends into the club. 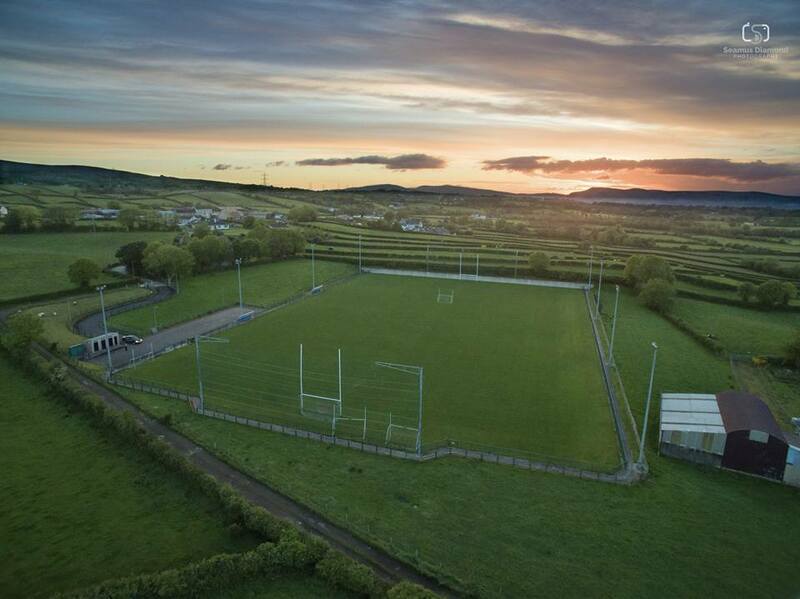 The GAA plays a big part in our community life; however this does come at a cost and the year on year costs of running the club now total at around £60,000.00 per year. These figures are only set to rise, this coupled with continuous cuts to government grants and funding streams for sporting organisations means it is increasingly difficult for our club to maintain a strong financial position. In terms of the club estate there is in excess of £250,000.00 worth of further developments planned for. 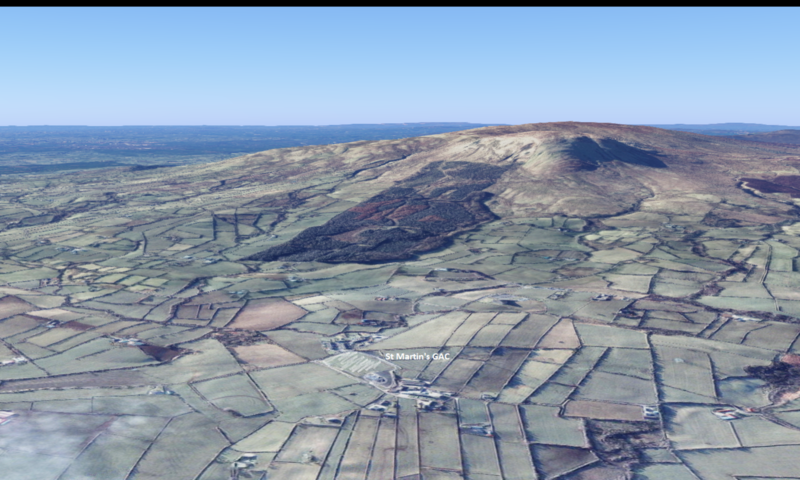 The Friends of Desertmartin, is something which allows people who are genuinely interested in our club and its future existence within our community to contribute to it in a planned and meaningful way. As we actively source funding streams, it has become clear that it is essential, when applying for grants, to have matched funding to support applications. Ultimately though, one of our principal targets is to expand our club membership and engage the whole of our parish community. We understand that not everyone will be able to give up their time to coach teams, clean up after functions or attend meetings. Within the club we understand that many people may feel that they would like to do more to support the club, but within the world we all live in that may not always be possible. We would invite members to sign up to the monthly direct debit system. There are two options with this DIRECT DEBIT system. 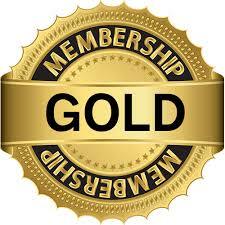 GOLD MEMBERSHIP £20 per month, which covers 2 adults/parents’ membership and all underage membership within the home. 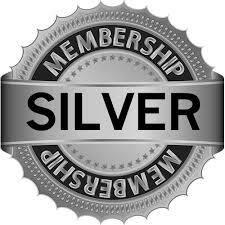 To put this into perspective, the SILVER membership equates to just under 33p per day. To put it another way, it will cost more to buy The Irish News to read about the progress of Desertmartin! In order to ensure that we take the maximum benefit from every pound that our community donates, we would ask if you are a taxpayer, that you sign the Gift Aid declaration. This will simply mean that for every £100 donated by taxpayers from the community, our club will receive an additional estimated £28 from Inland Revenue at no additional cost to those who donate. It is important to stress that The Friends of Desertmartin is not a replacement for the Weekly Lotto. 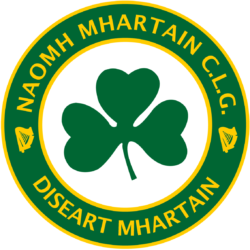 It is intended as a means for members of the community to make a regular financial commitment to the long term security of St Martin’s GAC within this proud community at the foot of Slievegallion. Click one of the options below to sign up in 5 minutes online. If you are a member of one of the above schemes and have any inquiries, drop us an email on desertmartingac@gmail.com.